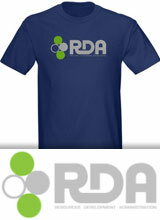 All transactions are safe and secure with a reliable history in online sales behind our associates. 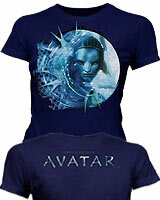 Buy Avatar clothing and merchandise like Jake Sully and Neytiri Avatar t-shirts, Navi action figures, costumes and video games. 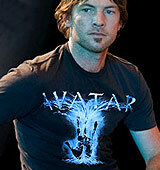 James Cameron's Avatar movie is a revolutionary digital 3D science fiction film that follows the journey of Jake Sully (Sam Worthington) from wounded soldier to Avatar. 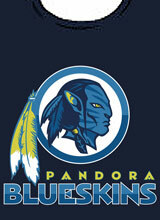 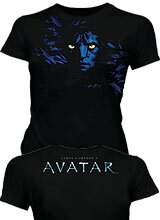 After being recruited by the Avatar program, Jake is sent to Pandora to help overtake the natives known as Na'vi. 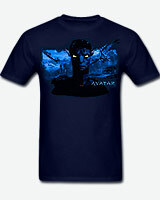 After encountering them, he questions the motives of the military he is fighting for and finds himself in love with a Na'vi named Neytiri (Zoe Saldana). 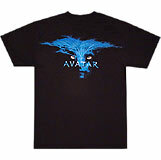 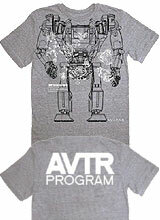 If this story gets your heart racing, then peruse our gallery of James Cameron Avatar t-shirts like the Navi Neytiri Avatar movie t-shirt and the Flying Jake Avatar tee. 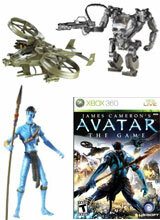 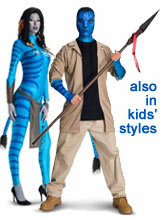 Also, see Avatar costumes and action figures.